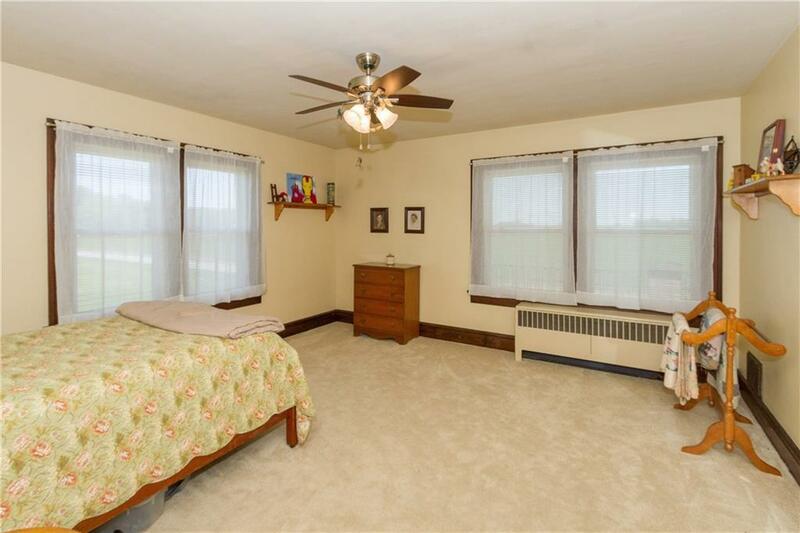 Just installed brand new dimensional shingle roof and central air! 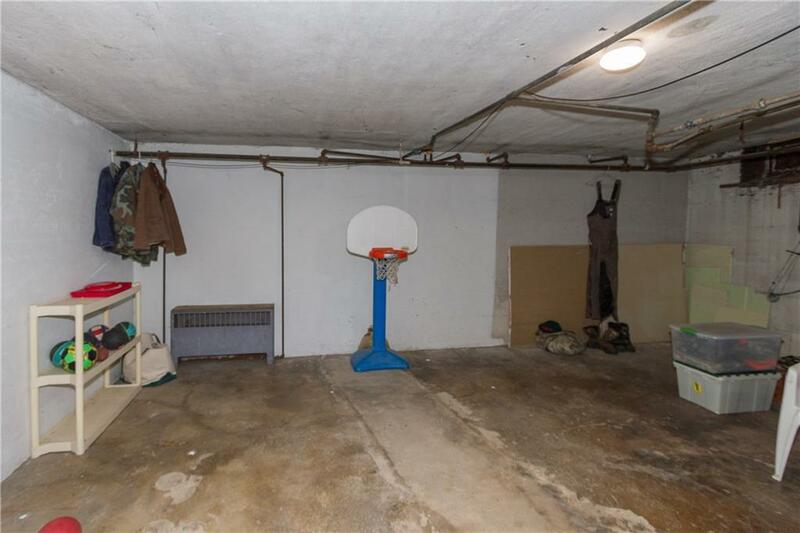 CHARACTER! 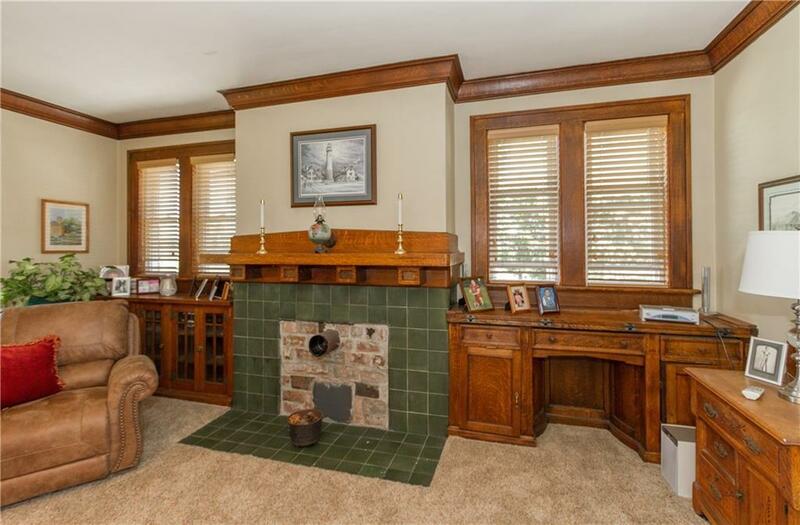 All brick, two story w/ incredible ambiance! 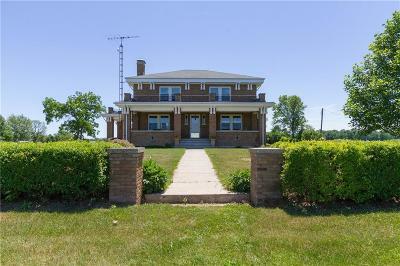 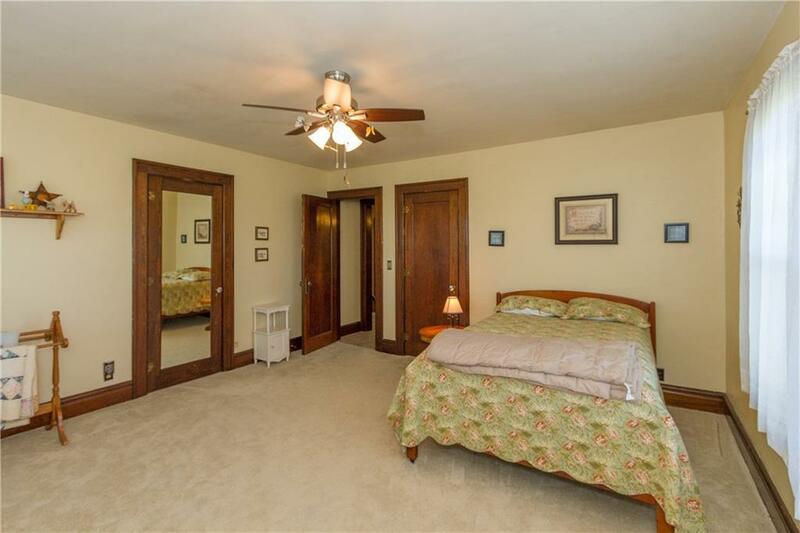 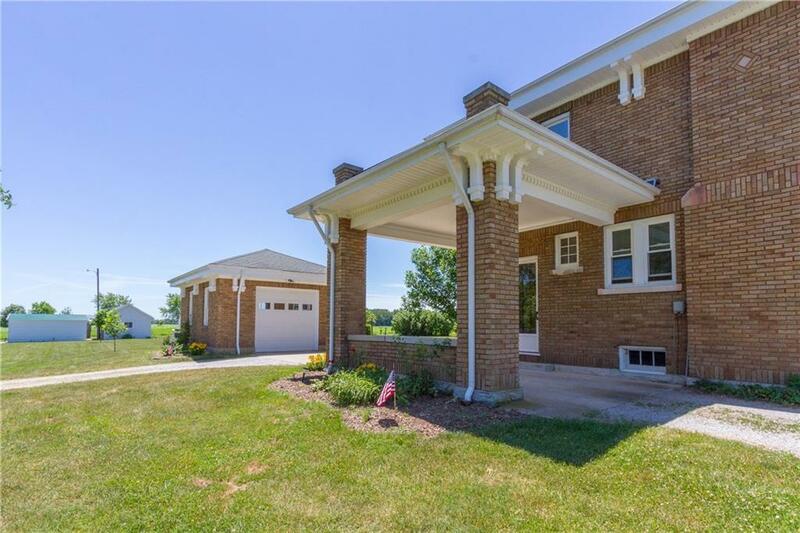 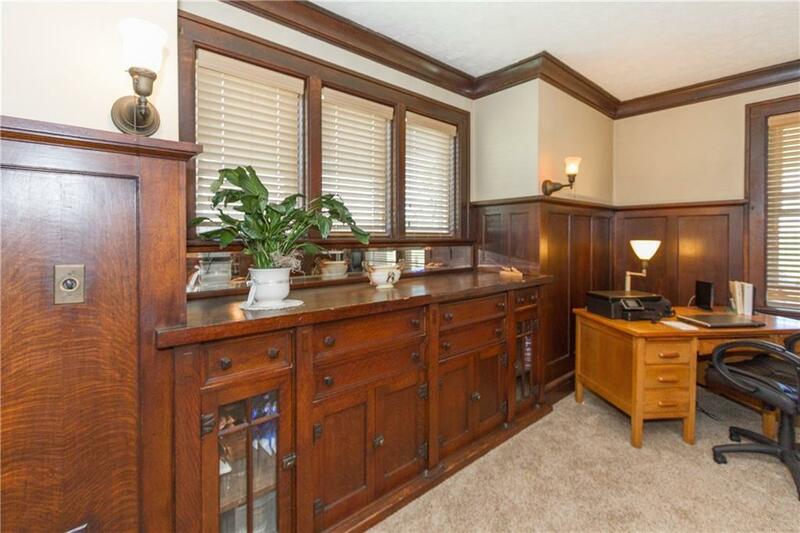 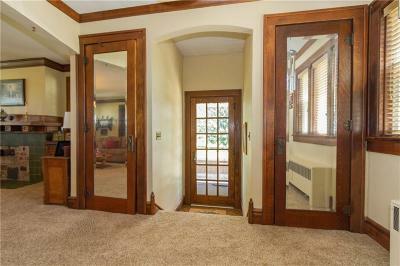 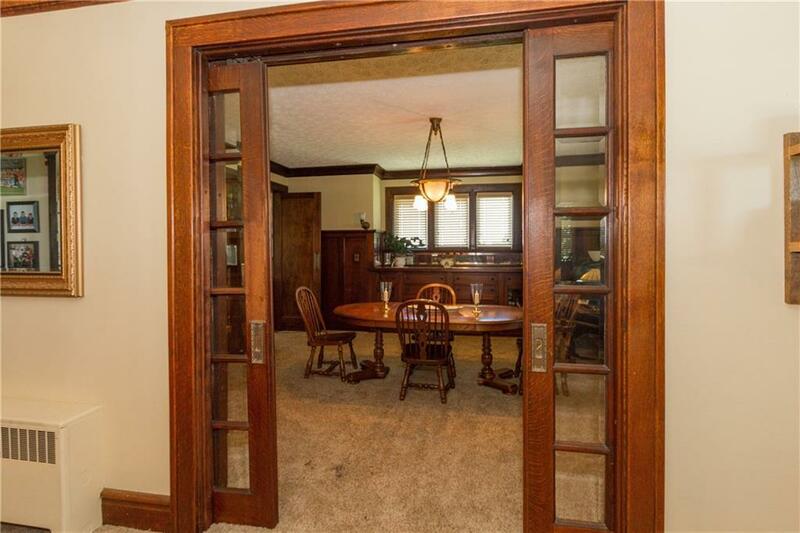 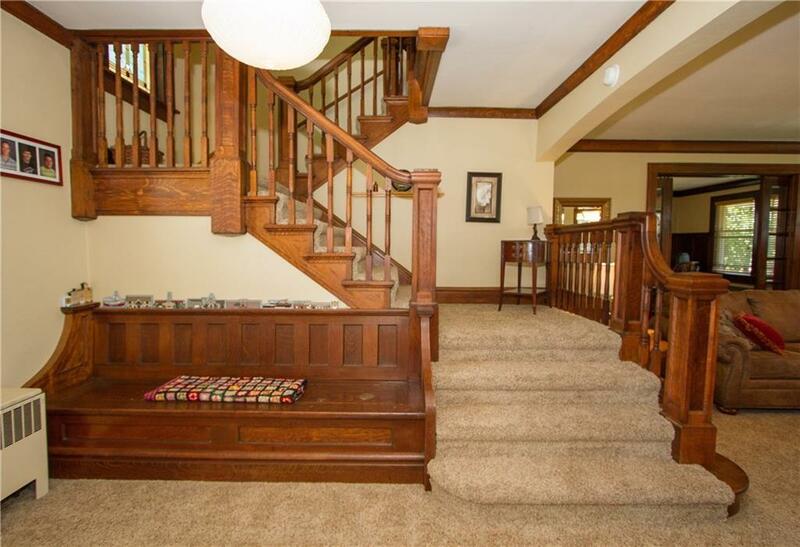 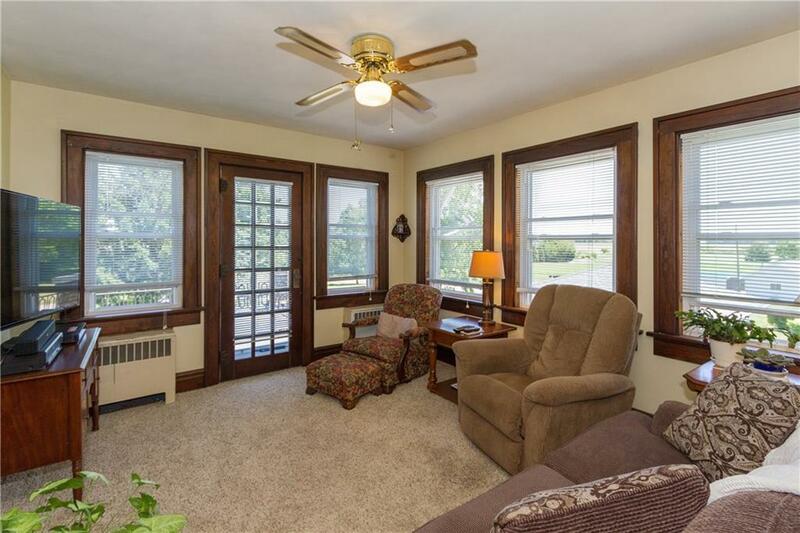 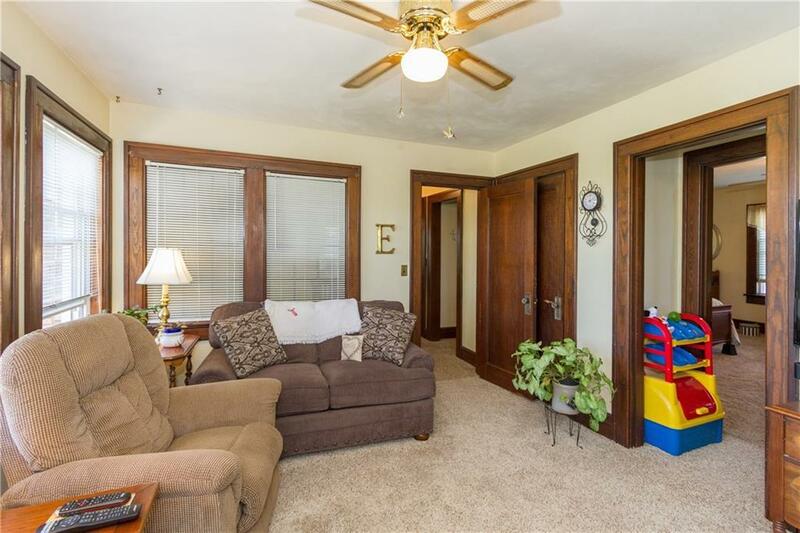 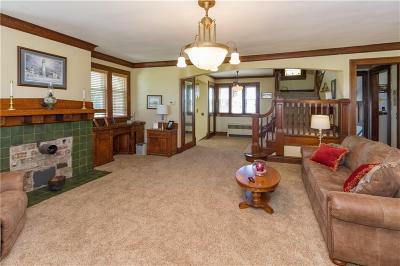 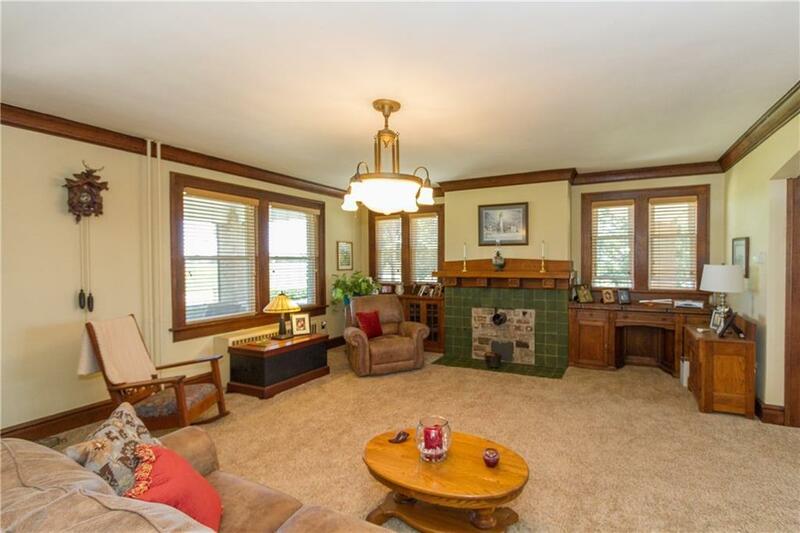 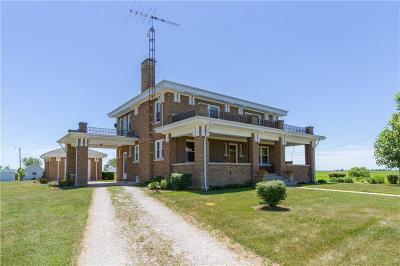 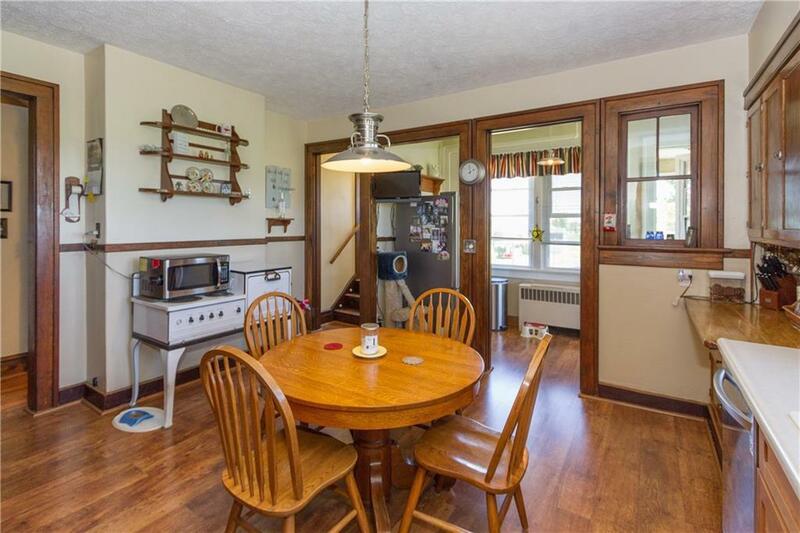 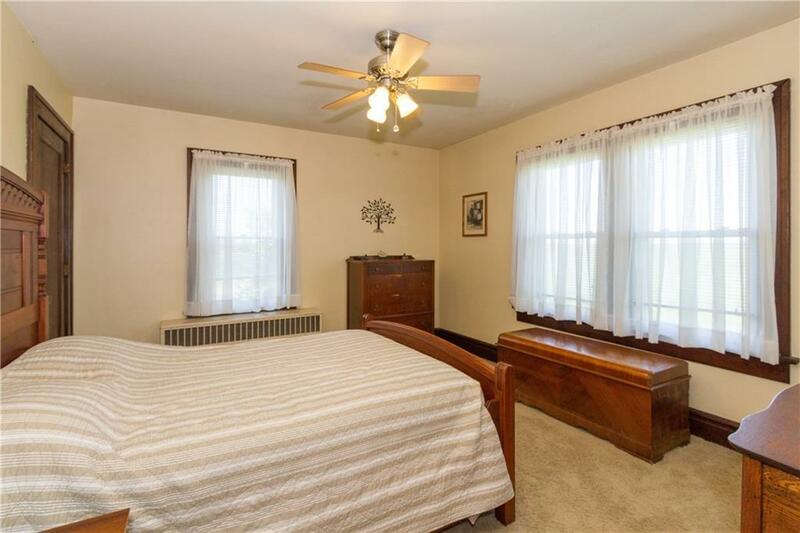 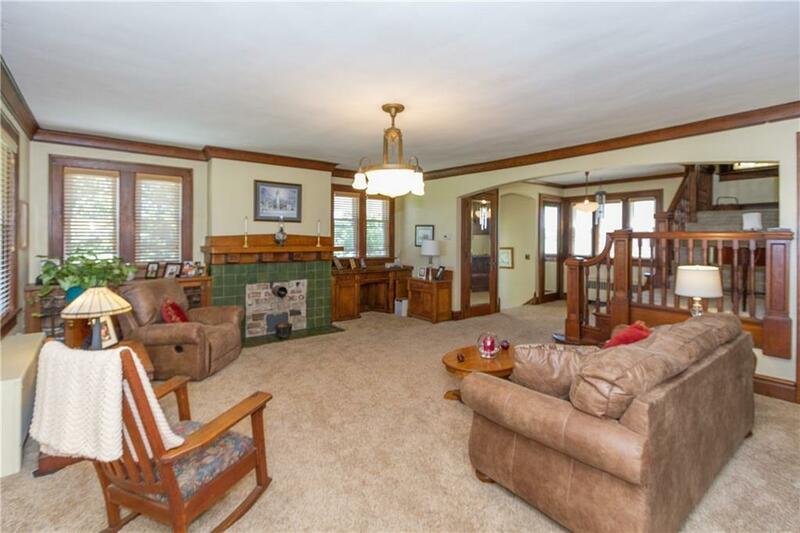 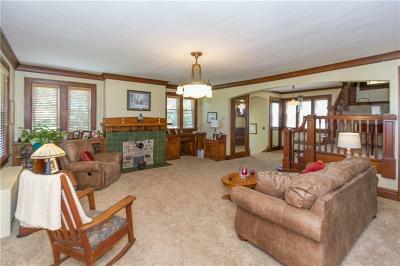 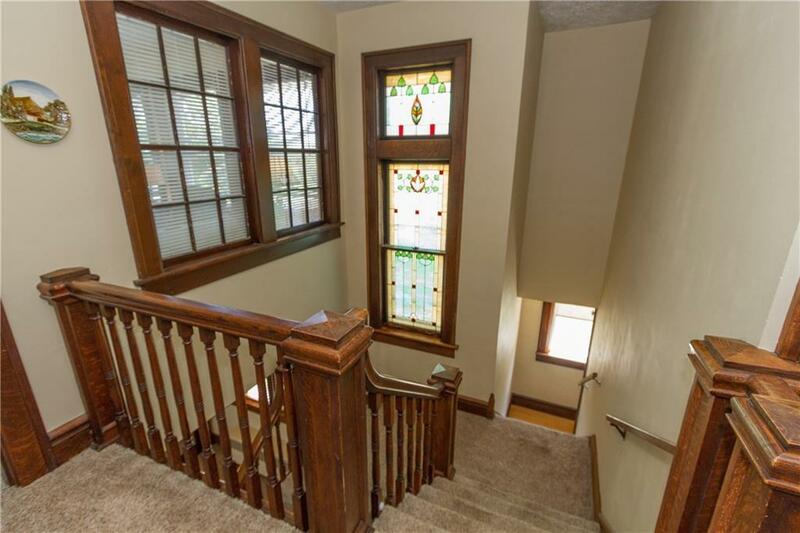 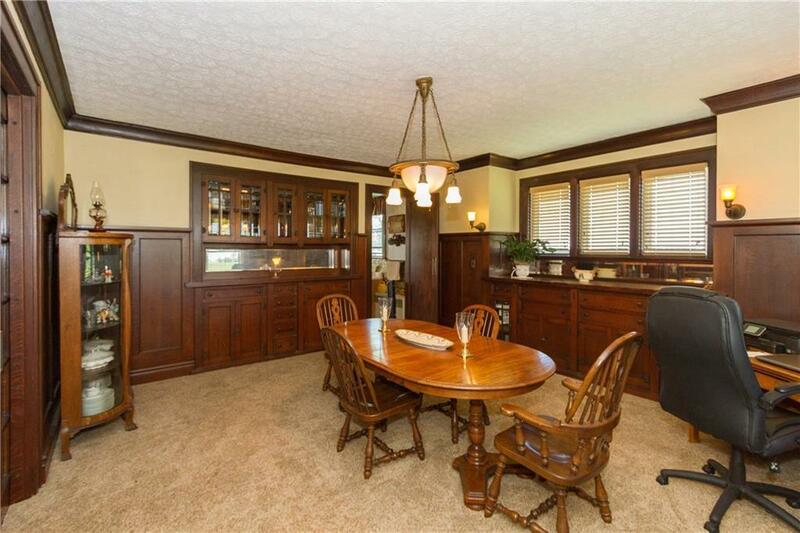 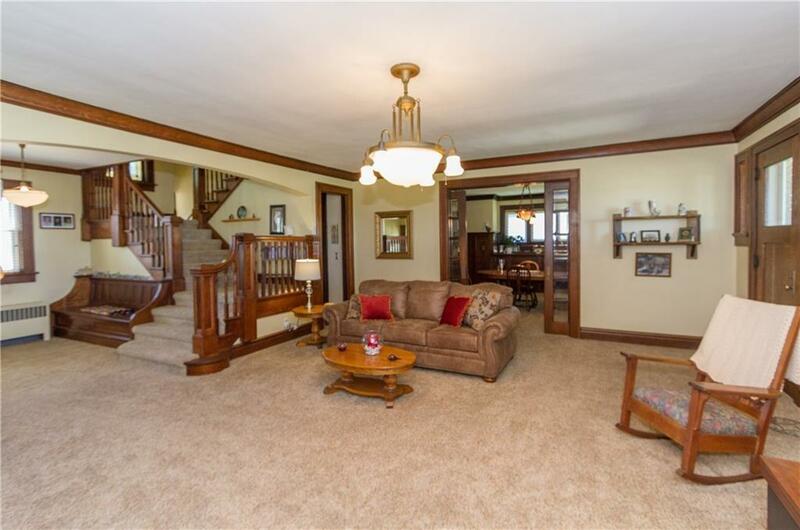 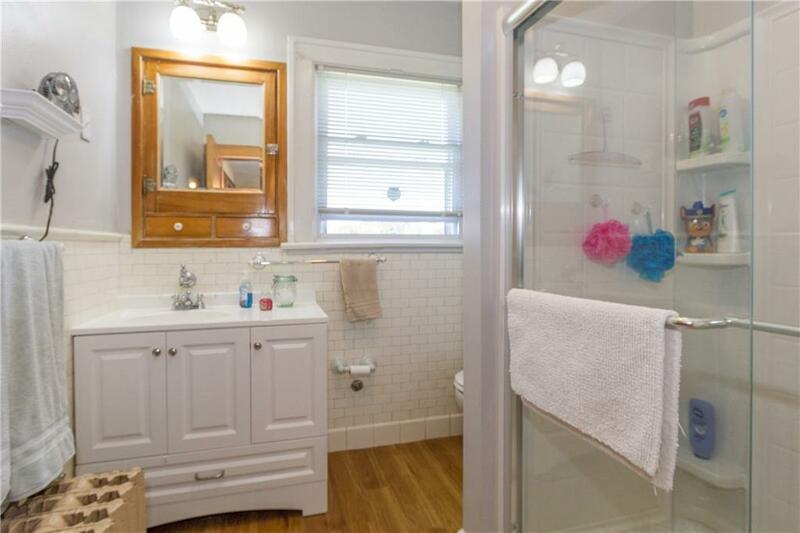 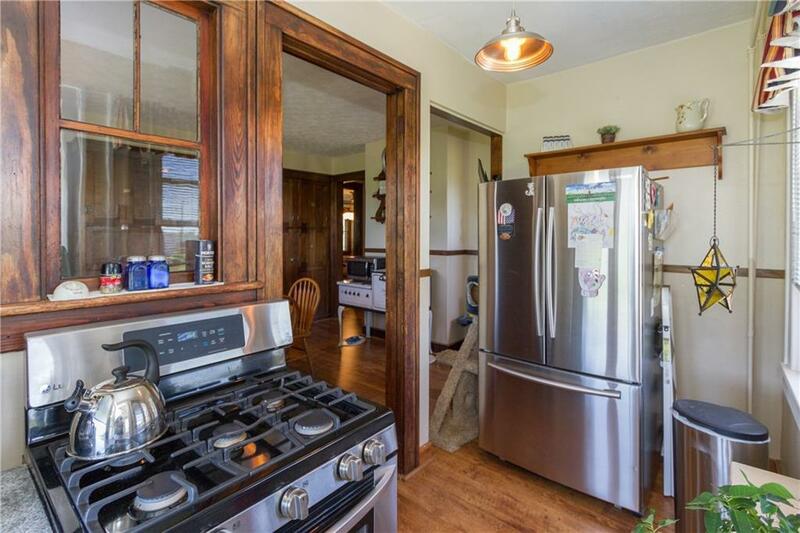 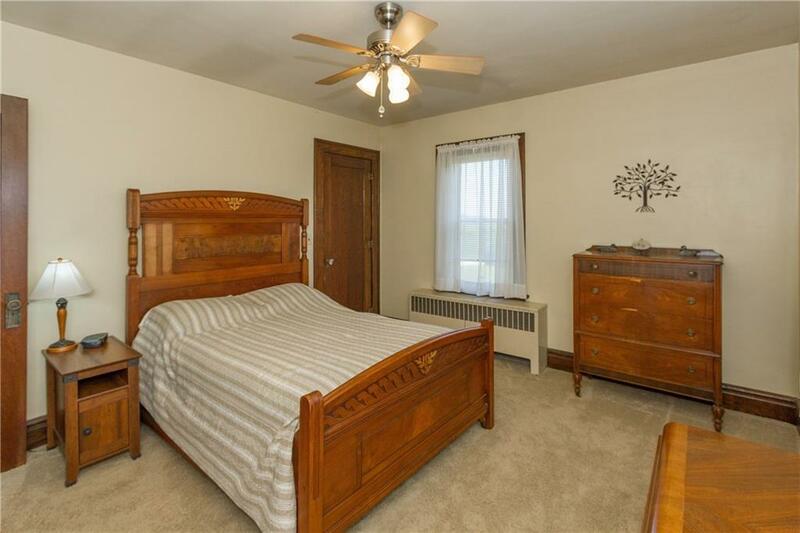 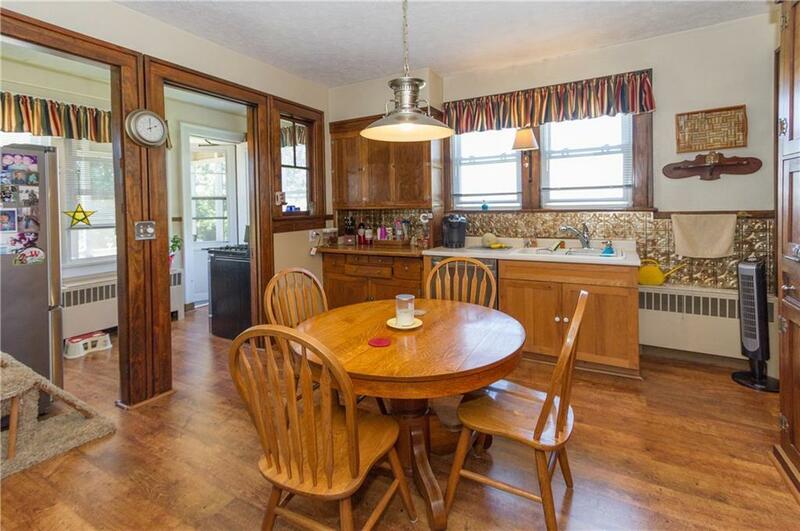 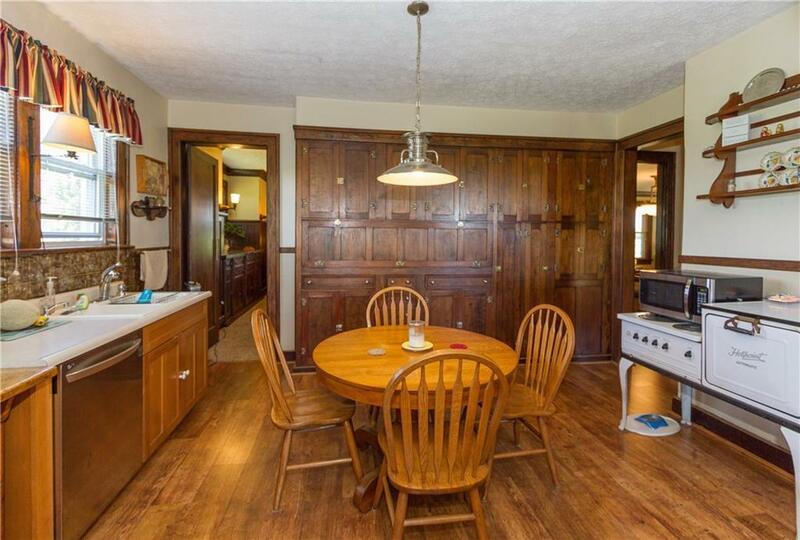 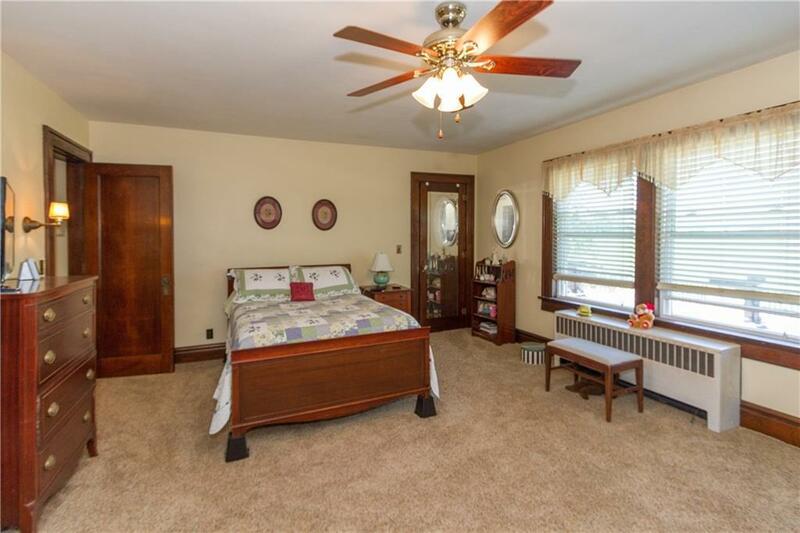 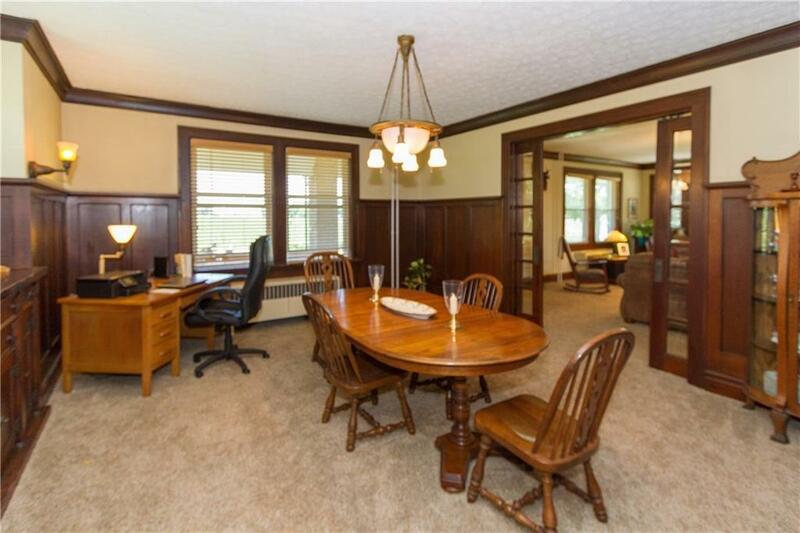 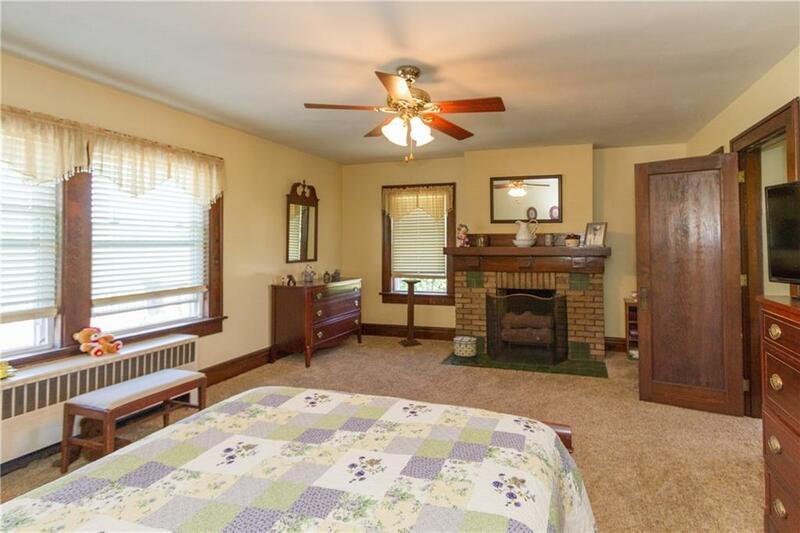 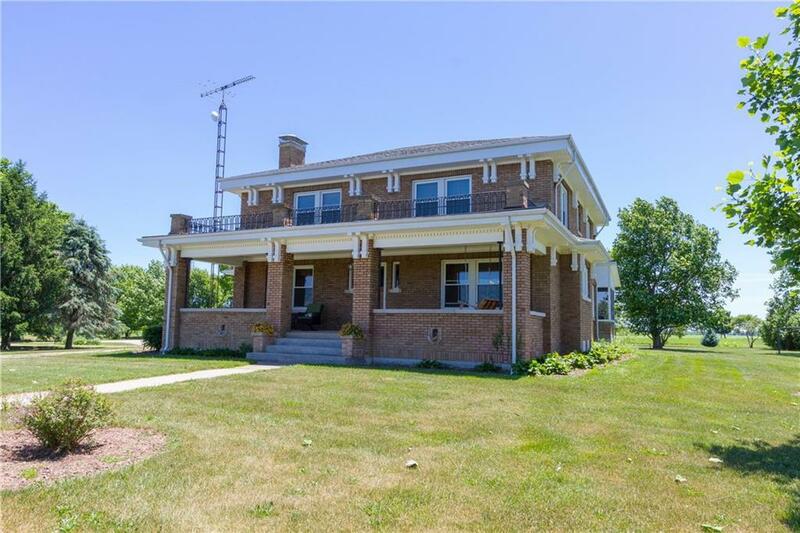 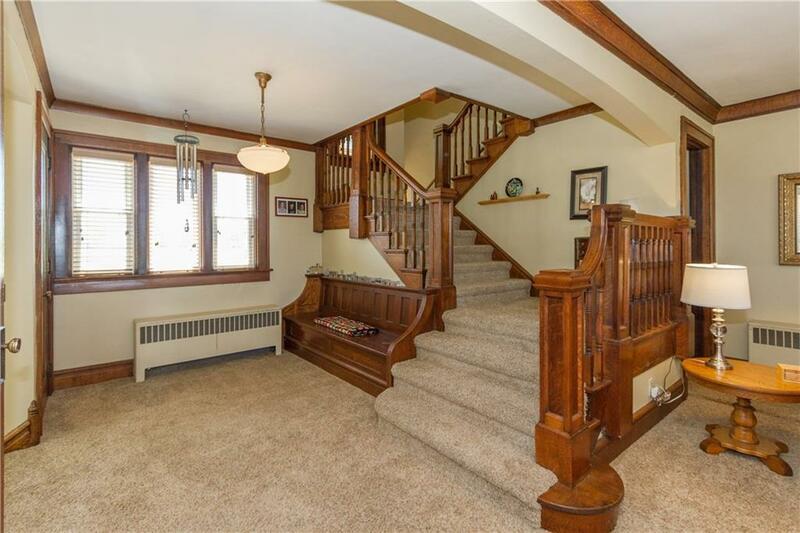 Immaculate condition, double staircase, outstanding trim, woodwork & doors, this spacious home offers 4 huge bd, mst w/ fp, 2nd bd w/ balcony, pocket doors to DR, updated kit, acreage, mature trees, full basement with finished man cave (listed as Library in room sizes), original built-in cabinetry in LR, Kit, & DR. 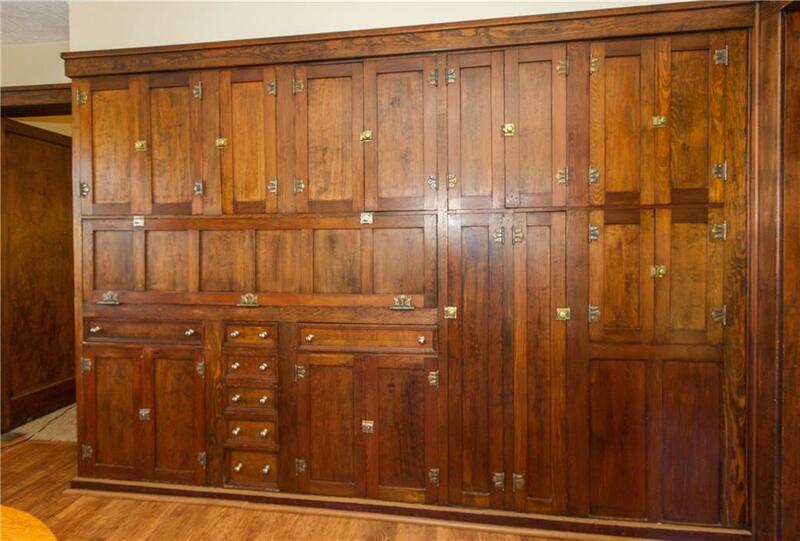 Even a dumb waiter! 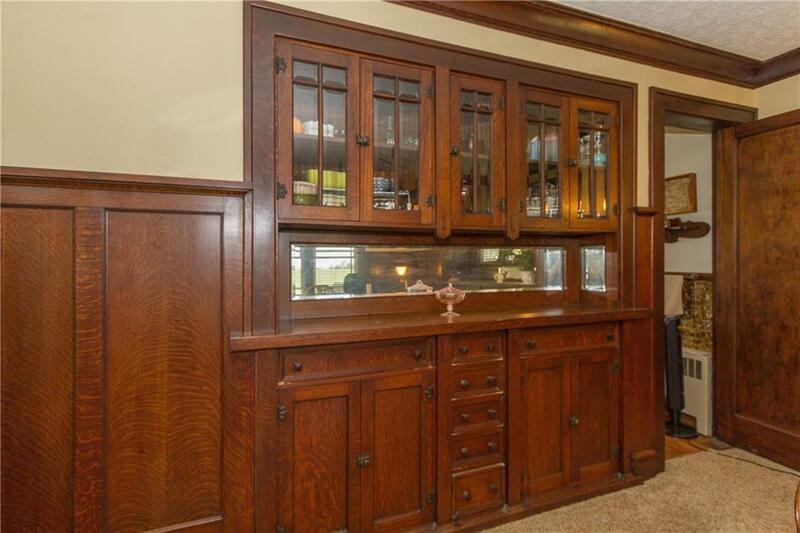 Stained glass window and alcove area off kitchen for range & fridge. 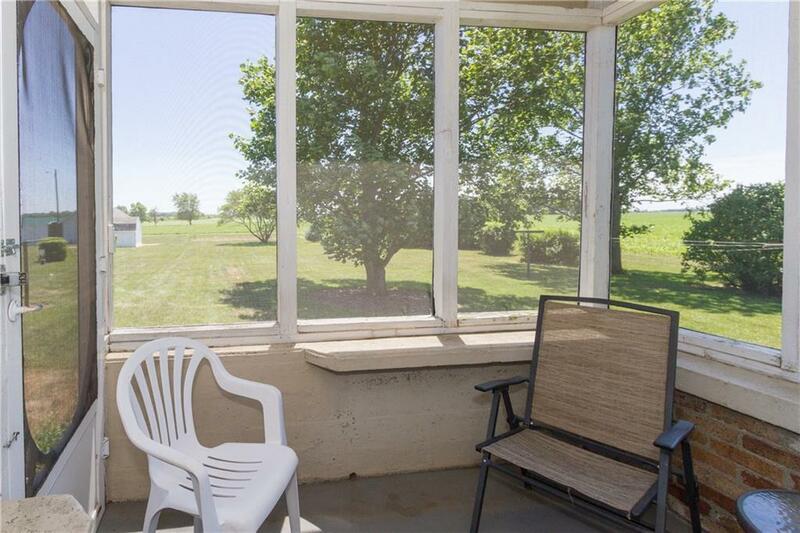 Cozy screened porch with a view for miles! 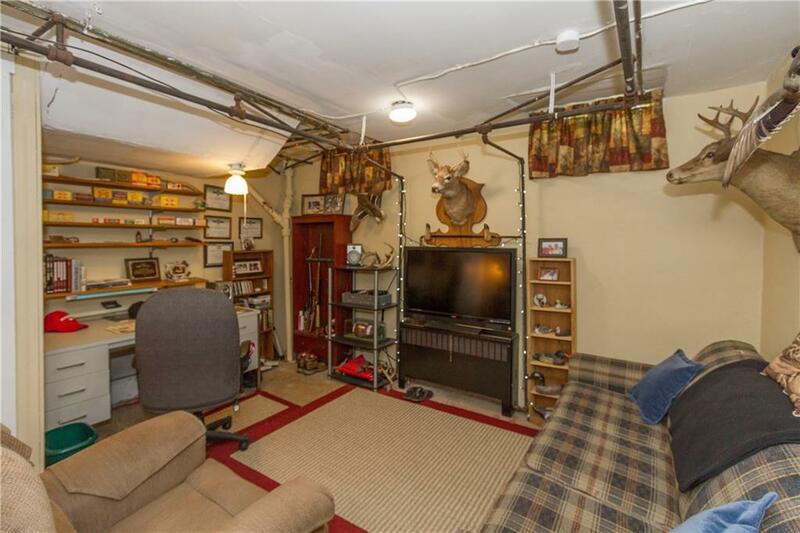 Covered carport is attached to house. 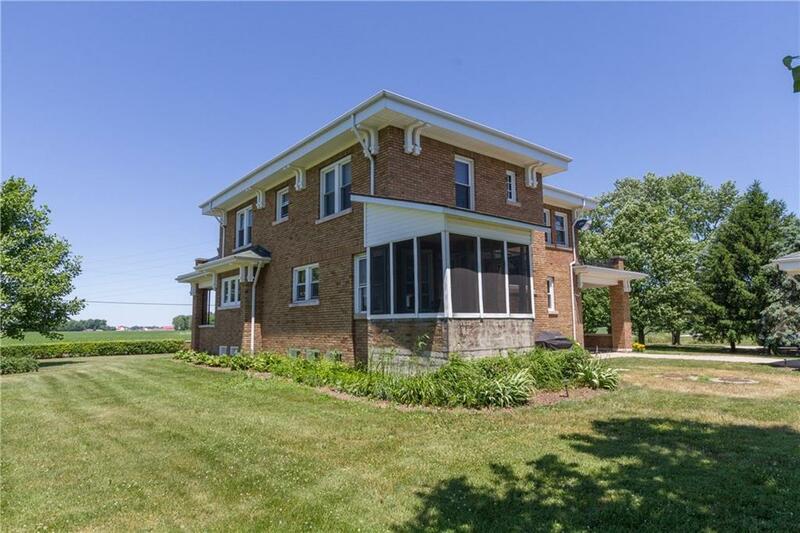 Lovely landscaping w/ many perennials. 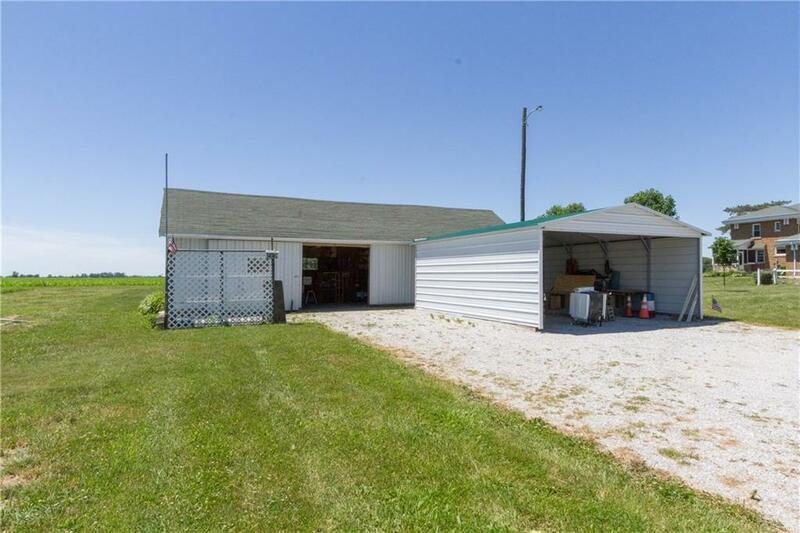 Separate gar & storage barn w/ workshop. 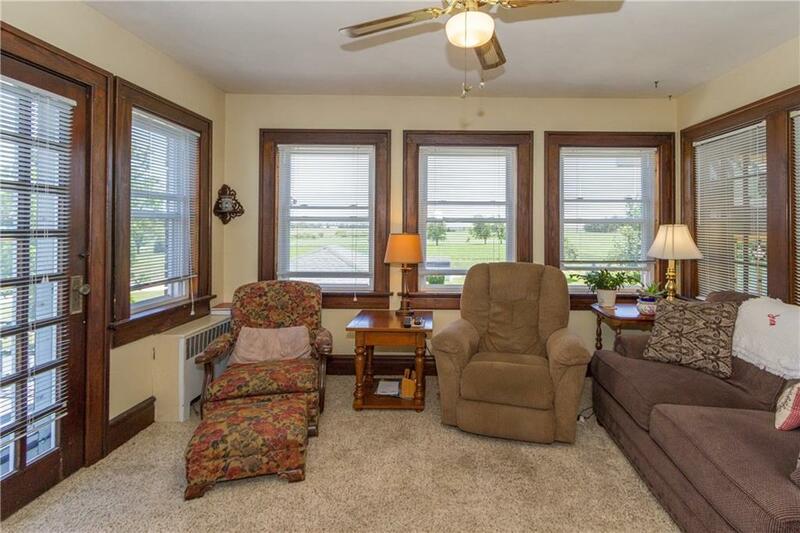 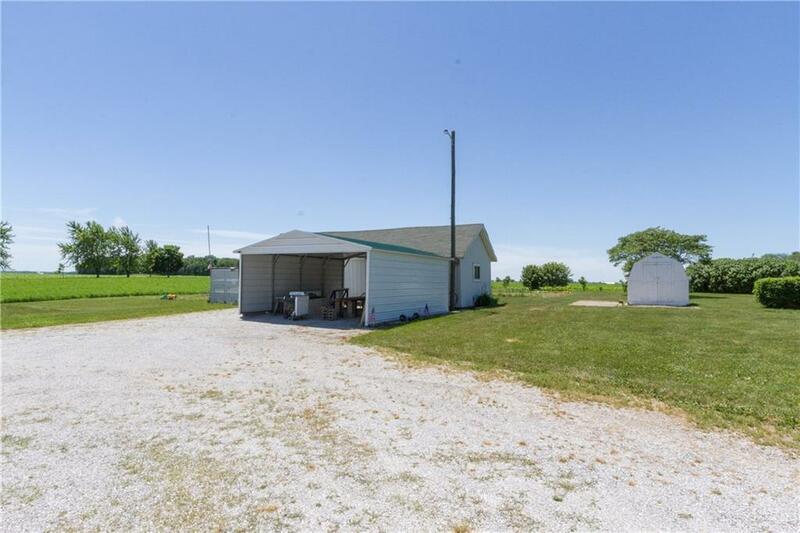 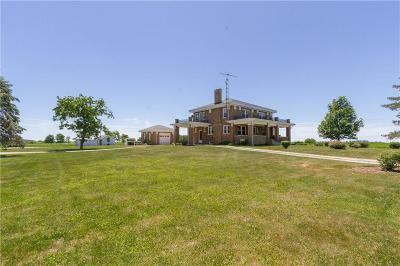 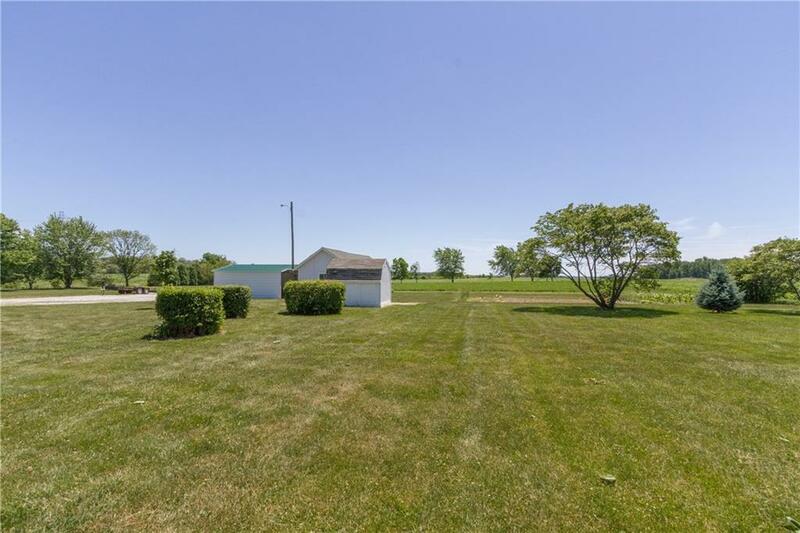 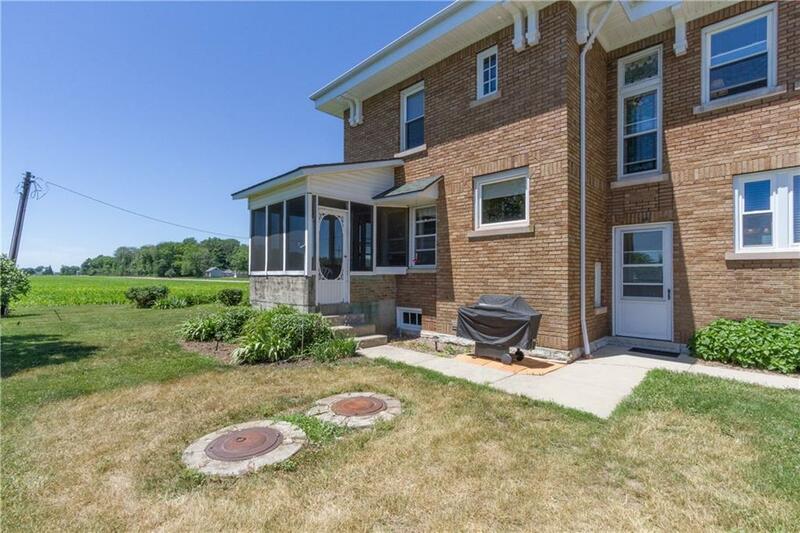 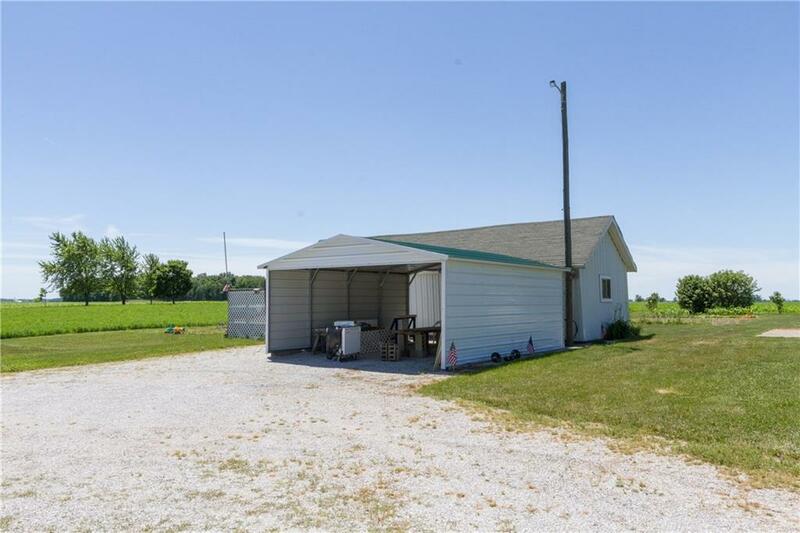 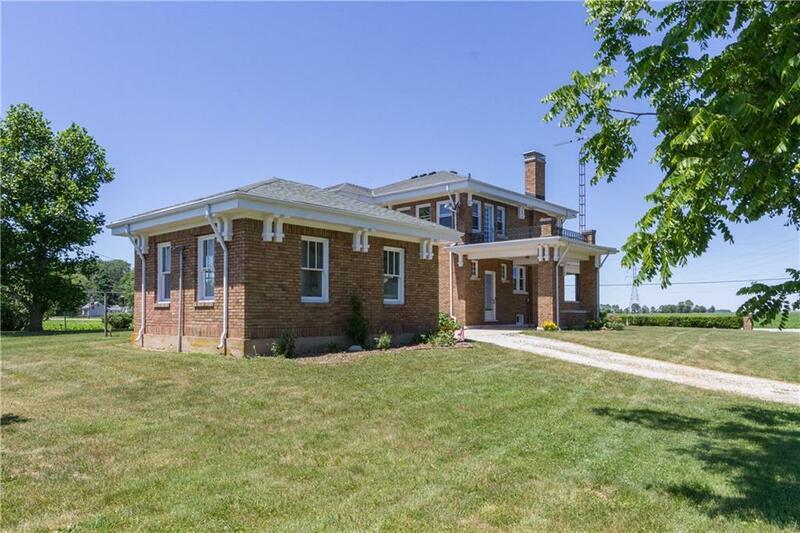 Rural setting yet close to shopping and restaurants.